Here anyone in a division can train/spar against one another. Please let the Captain or Lieutenant know when you wish to use it and how many people will be in it. Laying down, alone and quiet within the walls of the inside dojo sat the Fourth Division Captain, Raina. 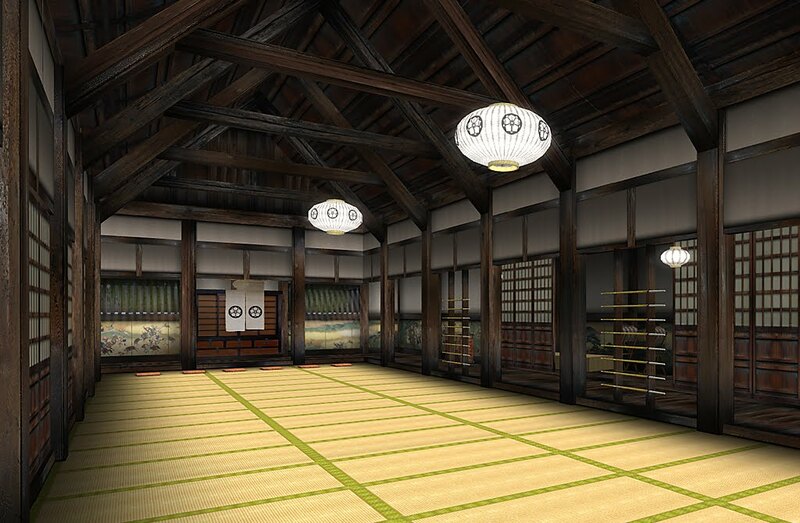 With her zanpakutou on her zanpakutou resting on her hip, she stared up at the ceiling waiting for Anju. In her mind this would be the first one on one fight against her fellow captain. Inside she was extremely excited, but on the outside she was enjoying the peace and quiet of the dojo.